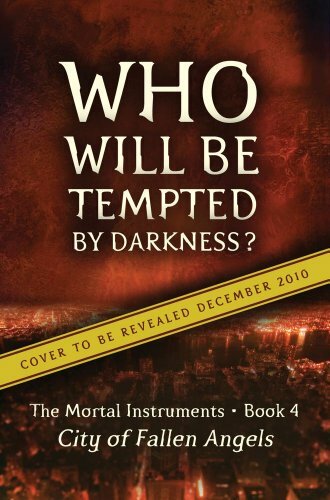 Cassandra Clare fans will be eagerly awaiting April 6th, 2011, for the release of the fourth book in her Mortal Instruments series, entitled City of Fallen Angels. Here’s a little sneak peak of the cover, which was revealed today. You have to watch the video, it’s at the end. There is also a link to a sample from the book!